The recently reopened football stadium in central Moscow faced tough competition from France and the United States. "One of just three stadiums to receive a note of 100% from any juror and the single only candidate this year to get an average score of 75% or more in each category. It's a real pleasure to announce that Russia's national stadium and this year's World Cup opening and final venue becomes Stadium of the Year," said the official release on Stadium Database, with Luzhniki this year facing down U Arena in France and Mercedes-Benz Stadium in the United States getting second and third places respectively. 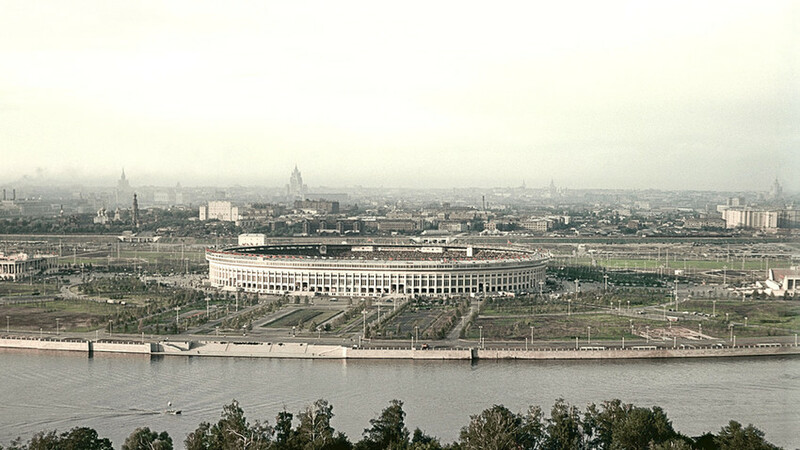 Luzhniki presented a tough challenge for architects during its reconstruction, with designers wanting to retain the historical outer skin of the stadium, while completely scraping everything inside. “The scale and historical importance of the Luzhniki Stadium gave a highly demanding challenge to the authors of its renovation project. Located on historical urban axis, the stadium currently is and surely will be read as an important touristic landmark.” says Dr. Maria Sipińska-Małaszyńska, the only female member on the 2017 Jury.